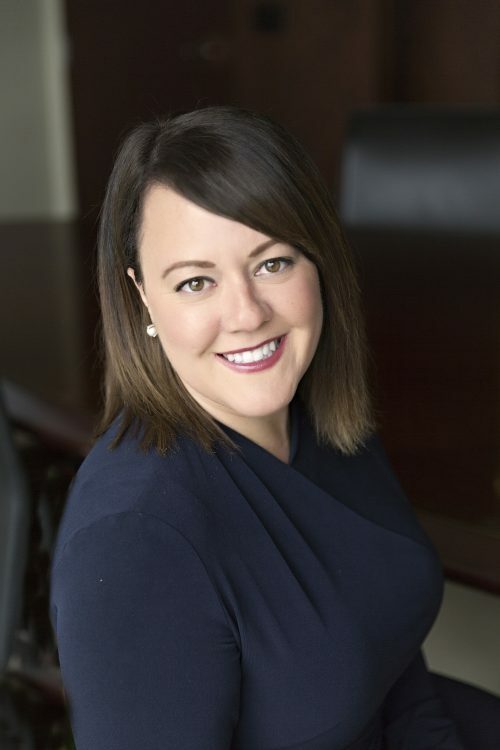 After spending 12 years working at local law firms, Anne’s desire to elevate her expertise and be the first line of service for families brought her to Meristem. With her deep experience as a trust and estate attorney, she offers a unique perspective for our clients and professional partners. Anne understands the value in all advisors and looks forward to collaborating with families as they manage the complexities that can occur with wealth.